CAR CULTURE: Can We Ever Integrate Man and Machine? 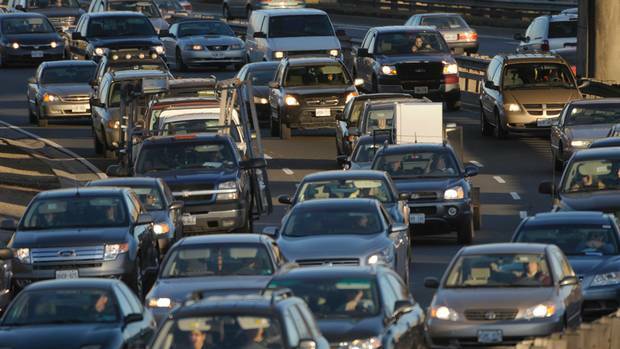 Home CAR CULTURE: Can We Ever Integrate Man and Machine? An auto-dominated economic and social strategy has had profound effects on our built environment. This post examines the relationship between the city and the car. We will examine the historical influence that automobile ownership has had on urban form and how we can capitalize on the positives and reform the negatives. When the car was first introduced it was seen as the instrument to take us back to the country; a surefire death knell for cities. 1. The overall pattern of development, no longer tied to the transit linear corridors started to develop in a more symmetrical fashion. 2. the average distance to work increased while the auto allowed people to live and work in suburbs without having to go into the CBD. 3.Factories, warehouses and distribution centers were not tied into rail corridors and could locate anywhere. 4. Lot sizes were larger and densities lower. 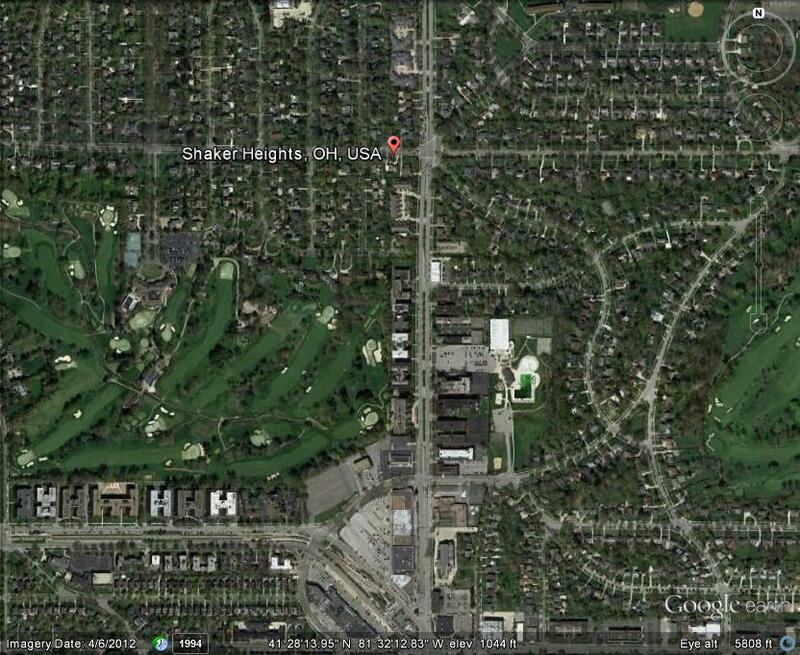 Lot size in streetcar suburb: 3000 sf, auto suburb: 5000 sf.. Density in streetcar suburb: 20,000 people/sq.mi. vs. 10,000 per sq.mi. in auto suburbs. We have seen two types of Planned Suburbs. The original models: Lake Forest, Illinois, Chestnut Hill, Philadelphia, and Forest Hills Gardens, NY were affluent, their layouts were not suited for the auto (too compact). The auto oriented model: Shaker Heights, Ohio, Palos Verdes , California, Coral Gables, Florida, were typically low density (3 Dwelling Units per acre vs 12 in typical urban area). Lake Forest, Illinois. Early model development. A. The creation of a drive-through culture that includes fast food, drop off laundry, drive-in theaters, and gas stations. This created a whole new set of terms that did not exist in metropolitan urbanism prior to the emergence of the car as a physical form defining factor: Office Parks, Residential Subdivisions, Shopping Centers, and Industrial Parks. All of these terms emphasizing the separation of land uses and the fragmentation of the suburban environs. B. 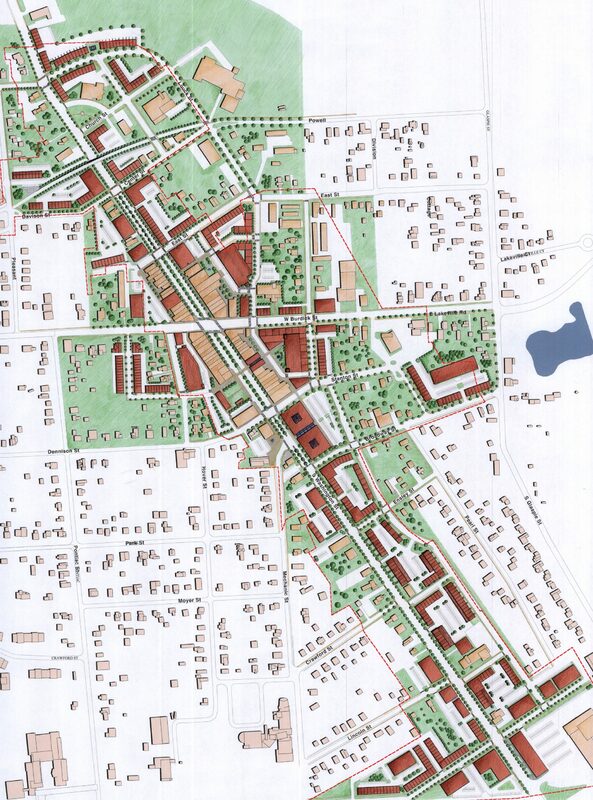 The removal of traditional elements from the core including residences (pre 1960s), shopping strips and centers, and office development (1960s). 3. Post Suburban Development (1973-present) During this period clusters of central cities and edge cities were created with lower density land uses based on the limitations of the car and the possibilities of new communications technologies. A. Central cities have experienced deindustrialization and decentralization of jobs, but other investment (residential,mixed use) has helped to conserve it. B. Urban areas have consolidated, multiplied, and become more specialized including suburban downtowns, edge cities, and technoburbs The result is that the city has thus become a poly-centric entity consisting of many “types” of centers. The original form that was generated by these factors was one of multi-direction sprawl development because of the perceived “freedom” afforded auto-centric urban and suburban settlement patterns. Because of continuous economic growth we could expand our urban and suburban development anywhere and in form we wanted, whether efficient or not. Here we are going to posit that we entering a fourth phase of auto-influenced development. The difference with this latest development/ settlement type is that it can adapt to more urban configurations and place-making. The latest iterations of the five types of centers noted above have taken the form of nodes along linear corridors. Development based around the automobile has also necessitated this form. We have seen that even traditional small towns, because of evolving economic development demands, have seen their downtowns organize around this linear, corridor-oriented model. 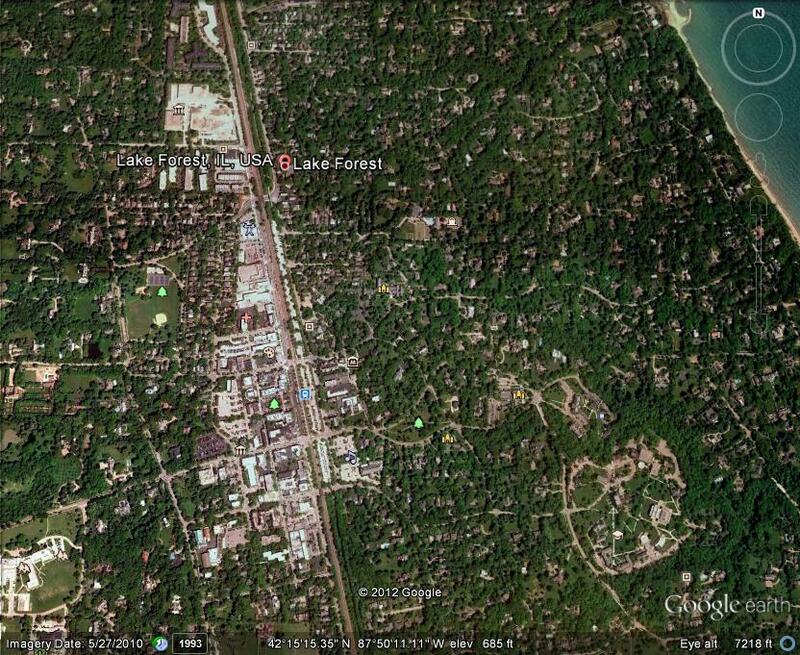 Masterplan for downtown Oxford, Mi. A re-envisioned linear downtown. Our emphasis on the automobile and its ancillary systems has enabled the entire global economic system. The challenge for urbanists is how to mitigate its effects and create sustainable environments. Technological solutions such as electric hybrids cars only change the environmental equation while not changing the settlement pattern that produces sprawl. Unless we rethink what are beneficial living patterns we will never be able to move beyond the auto and oil dependency machine. In the next post of this series we will look at the alternative to auto dependency- transit options: rail, bus, and other unique approaches.